Ethics is about a high level of social consciousness. About concepts of the idea character and duties to all others. Put another way, is it about behaving rightly in both word and action. The origin of ethics in martial arts stem from early tradition and cultural background. At the same time modern martial arts and ethics recognizes modern society and its laws. It is important to understand that a social convention is not enough for understanding ethics. If convention or law defined ethics then slavery would be justified if the law allowed it. But many people objected to slavery (say in 18th century USA) despite the fact it was legal at the time. Tradition and convention can be mistaken. Sometimes ethics requires a radical change form convention. New student undertaking Taekwondo training may well take their instructors as role models. Hopefully they have other role models too, including their family. These role models need to be aware of their social responsibilities. Students often mirror the instructor’s behaviour and attitudes, perhaps even unconsciously. This can be beneficial if the instructor or role model is advanced and commendable, but a disaster if the role model is seriously flawed or clashing with another influence. This is never a popular notion except for those already humble. But understanding what humility means, understanding that we are all one individual in a large community in an infinite Cosmos, allows some to embrace and feel release with their acquisition of humility. Humility is essential for any learning, else we feel we know everything already. Recognizing how little one knew in the recent past, and how much they could still learn, is a good sign of humility. Learning and watching others practice martial art class can be very beneficial here. 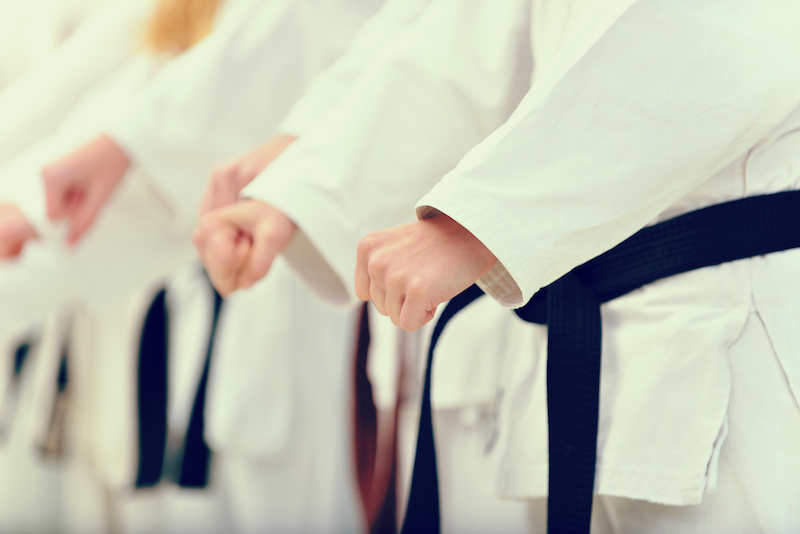 Taekwondo (tkd) or Karate can benefit c person in many ways, far beyond the defensive skills, levels of fitness and ability to respond in a crisis. Social skills, ethics and knowing the best way to conduct yourself are all part of martial arts training. It about the best way to approach life, realized at many levels. Posted in Business, Health, Sydney. © 2017 Taekwondo World. All rights reserved. Empowered by GNA eMARKETING.